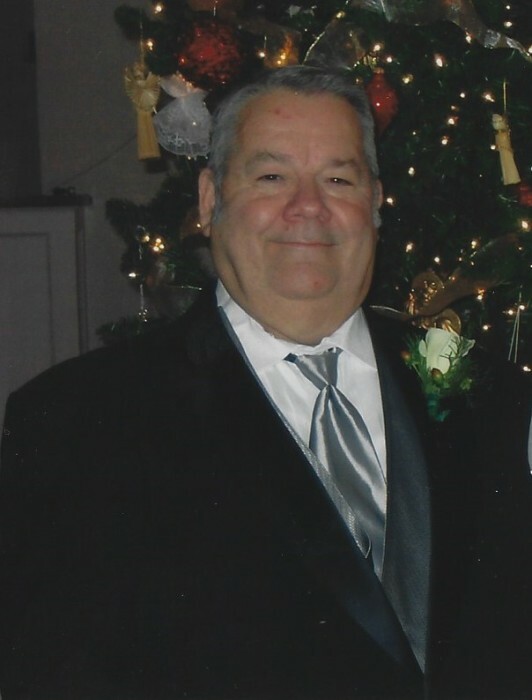 Mr. Joseph Earl Squires, age 72, went to be with his Lord and Savior January 27, 2019. Mr. Squires was born December 7, 1946 a son of the late Burnie and Ora Mae Reynolds Squires. He was a faithful member of Happy Home Baptist Church, and was predeceased by three brothers, Vernon, Dyral, and Mark Squires. Mr. Squires is survived by his wife of fifty years, Mrs. Jackie Johnson Squires of the home, three sons, Jody Squires (Tabitha), Chad Squires (Christina), Kurt Squires (Jennifer), three brothers, Reynolds Squires, Charles Squires, Bruce Squires, and eight grandchildren, Trevor, Dustin, Macy, Summer, Hailey, Addyson, Andrew, and Jackson Squires. Visitation will be held from 6:00-8:00 PM Tuesday January 29, 2019 at Johnson Funeral Home of Aynor. Funeral services will be held 11:00 AM Wednesday January 30, 2019 at Happy Home Baptist Church with the Rev. Roger Chestnut and Rev. Eugene Gardner officiating.